Halloween is just right around the corner! Have you made any plans on your costumes yet? What do you think will be the trend for this year? 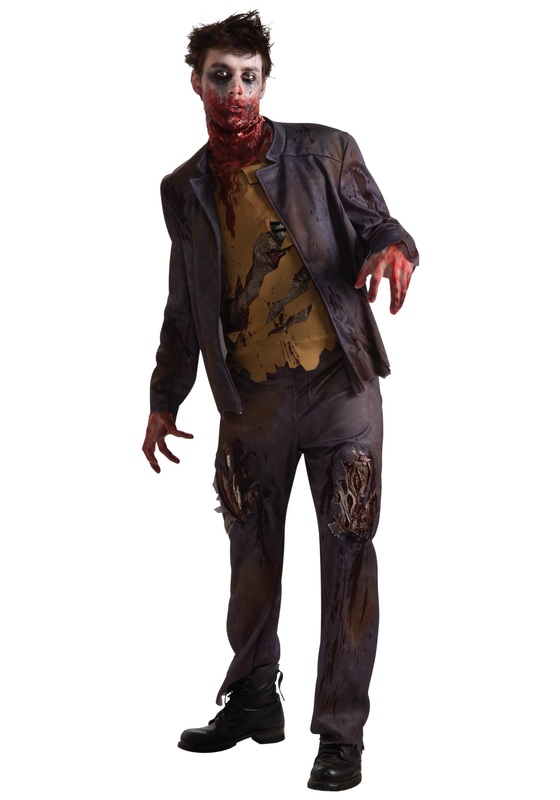 Do you know where to purchase the best Halloween costumes in the Philippines? Scroll down to know more about it! According to experts and trend forecasters at Etsy, here are the top five trends that will be popular this October 2018! 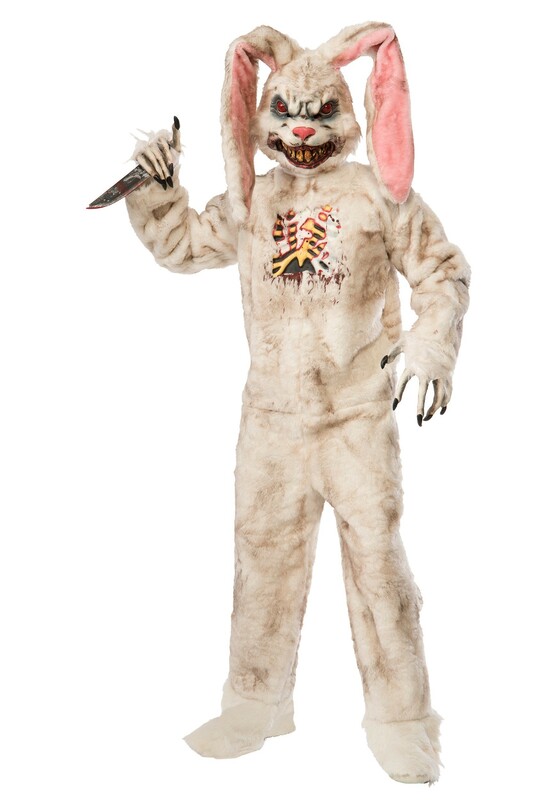 There are a lot of options for matching costumes may it be for the young ones, teenagers, or for the adults. 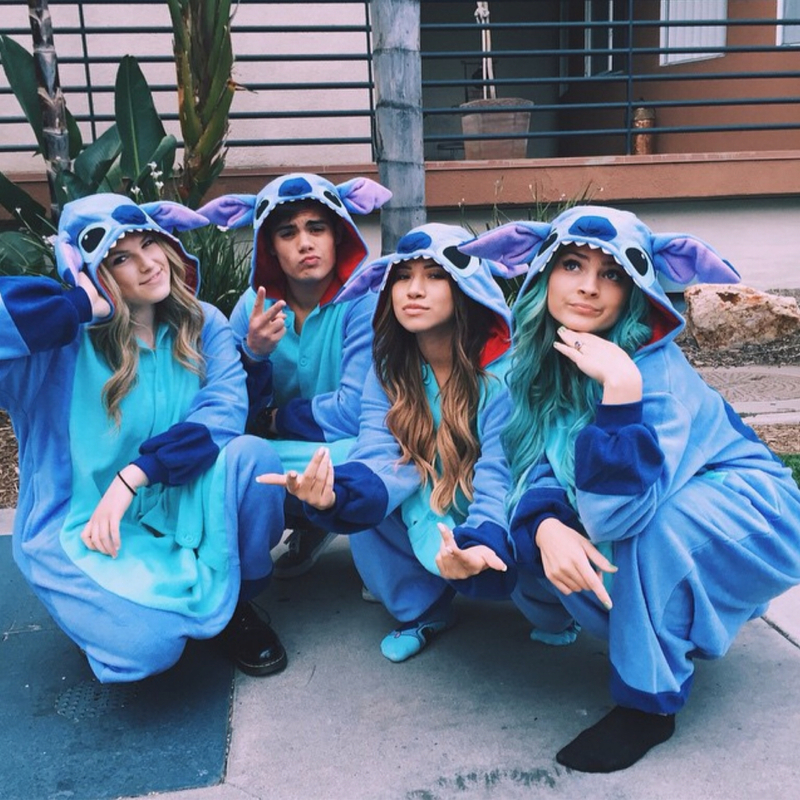 Here are some matching costume ideas wherein you can also match it with your nails! It is expected for temporary tattoos to be popular for Halloween this year due to the increase in search for tattoo designs in the Internet. There has been an increase of 85% in Pinterest for temporary tattoos in UK since last year. These temporary tattoos can be placed on the face and other parts of the body. At the same time, you can try on nail sticker for your nail art. Glam transformations were all over the Internet last year and it is also expected to boom this year as well. 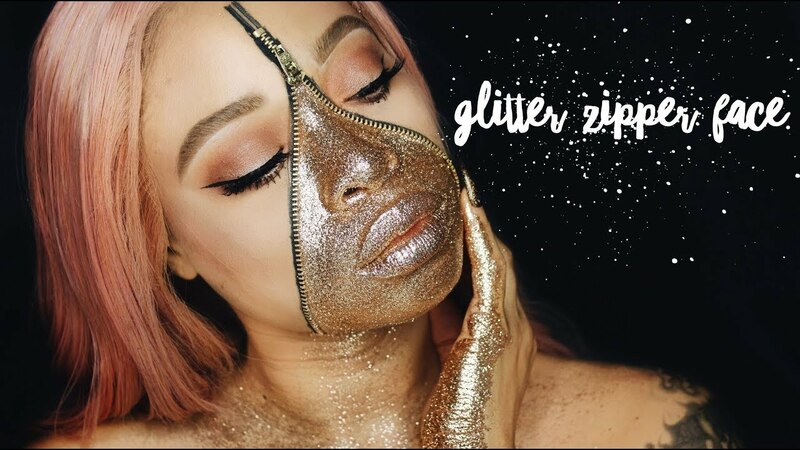 According to ghoulish cosmetics, they have an increase of 300% of sales on just glitters! This just proves how much women love glam transformations and try to recreate looks of youtubers and influencers. Skulls has never went out of trend and is still popular in the past few years. 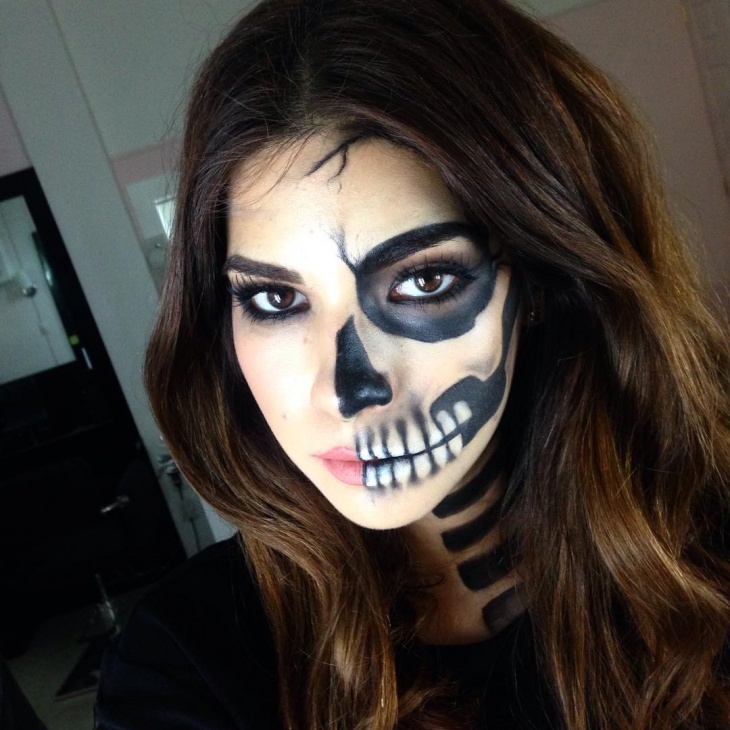 Pinterest reports that searches for skull make-up online has increased by 40% and will still always be a killer look for Halloween. 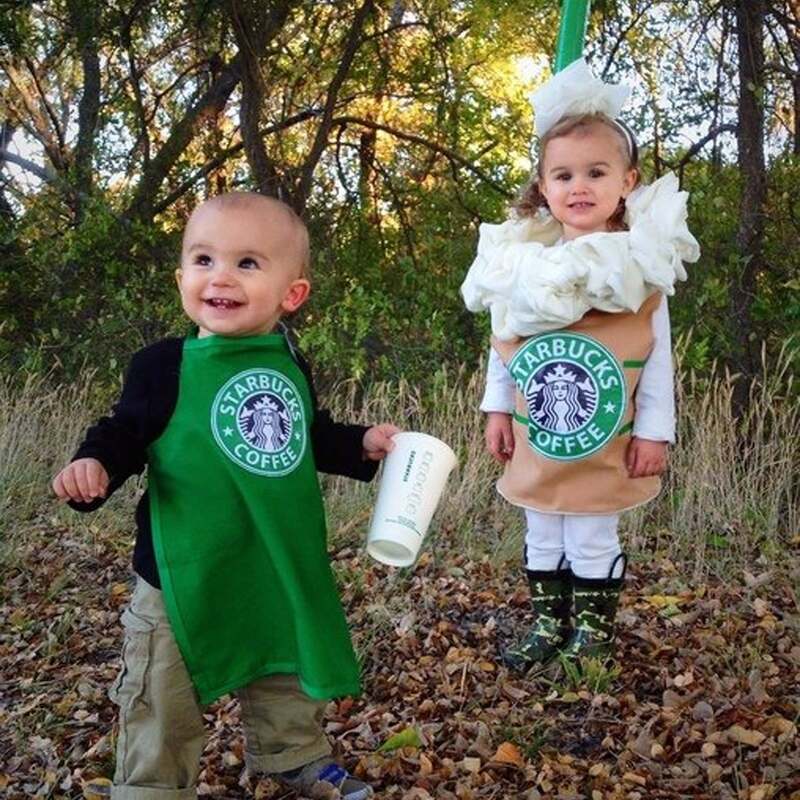 A classic Halloween costume will never go out of trend since it is a classic that everyone can never go wrong with. A few examples would be a pirate, vampire, princess, superhero, cowboy, and more. According to Pinterest, the highest searches for classic costumes this year are witches and zombies. 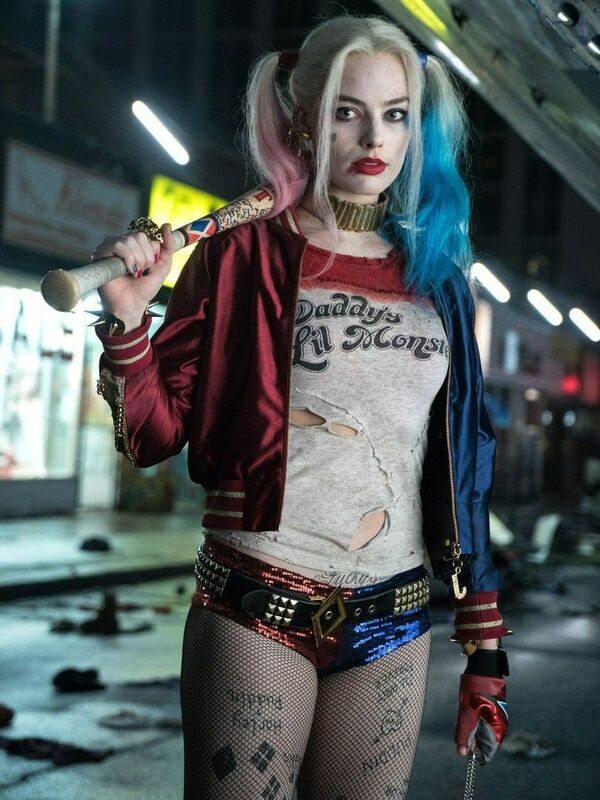 In 2016, Harley Quinn from Suicide Squad was very popular wherein almost all females would dress up like her and get inspired by her hair and makeup look! 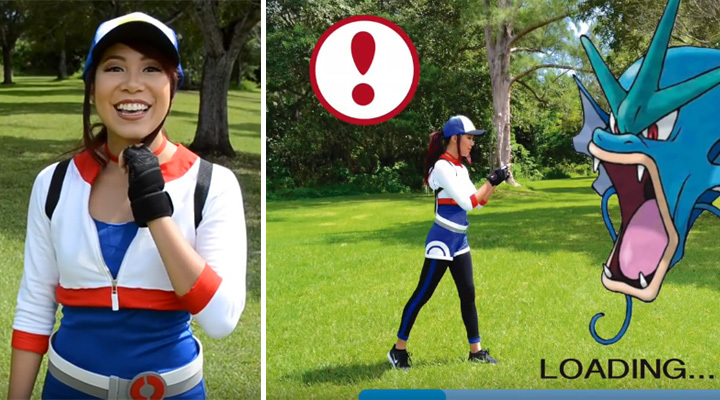 At the same time, Pokemon Go was really a big hit during that time since there were numerous individuals who tried to dress as Pokemon trainers. Another trend came from the famous television series, Game of Thrones, wherein individuals would dress up as Hodor. It was season six during that time wherein Hodor died and it trended all over Twitter for days because of this tragic episode. Since Game of Thrones was really popular, here are some characters that individuals also dressed up to: Daenerys, Cersei, Sansa, Arya, Yara, Missandei, and Jon Snow. 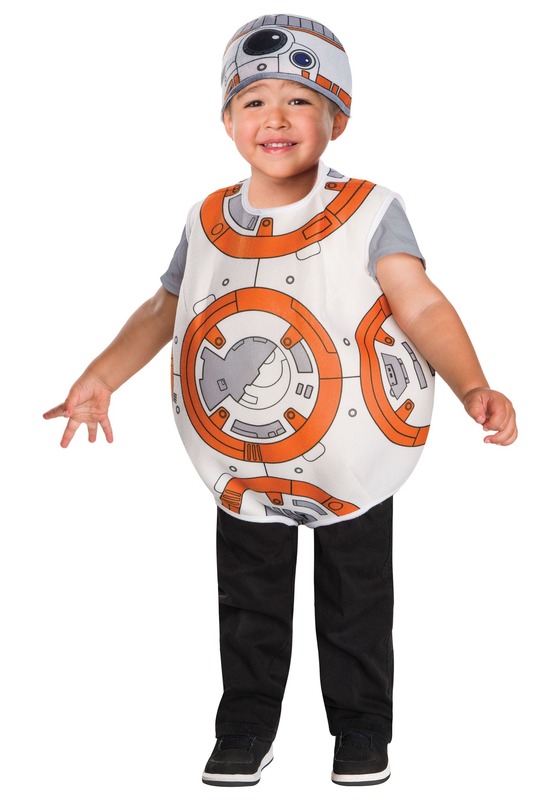 Stars Wars: The Force Awakens was another movie that was breaking the box office that year and sci-fi fans were excited to dress up as their favorite characters wherein the children were usually dressed up as BB-8. On the other hand, the trend in 2017 were the classic costumes but in a scary way. For example, people would dress up as heroes but mainly villains, unicorns, witch, zombie, pirate but all in a scary form. The top costume choices were Wonder Woman, Harley Quinn, Clown, Unicorn, and Rabbit. As you can see, the trends every year really differs a lot and researching for the trends every year is important if you are planning to dress up from head to toe. Shopee has various items from halloween costumes to props and to nail art. Shopee has halloween costumes that will suit all ages and even for animals. At the same time, you can purchase your props here at a more affordable price! Lazada caters to younger kids for their halloween costumes. At the same time, they have various scary face masks that you can choose from. Toy Kingdom has halloween costumes available for children and they usually have superhero, princesses, and skeleton costumes. They also sell some props but only a few. 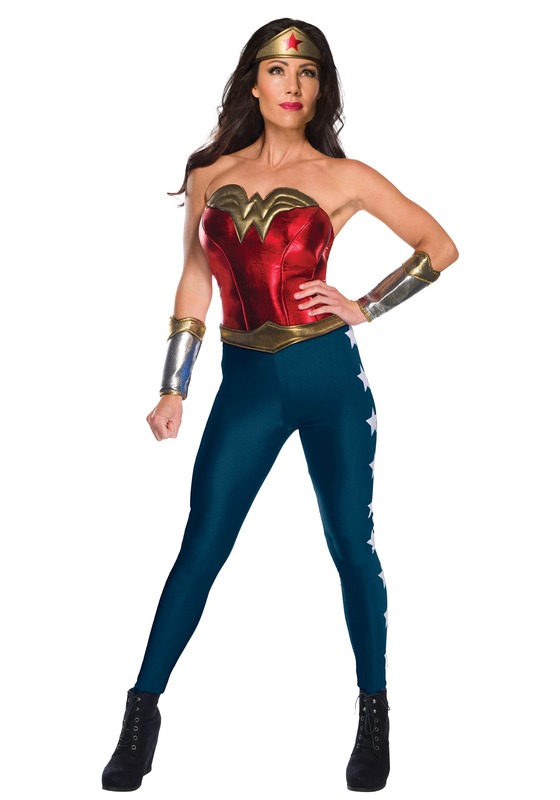 Costume House has their own website and they have tons of items to choose from such as: women costume, men costume, toddler costume, girls costume, boys costume, accessories, and props. Sonia Lee’s Costume Central has a website and a physical shop in Mandaluyong City. 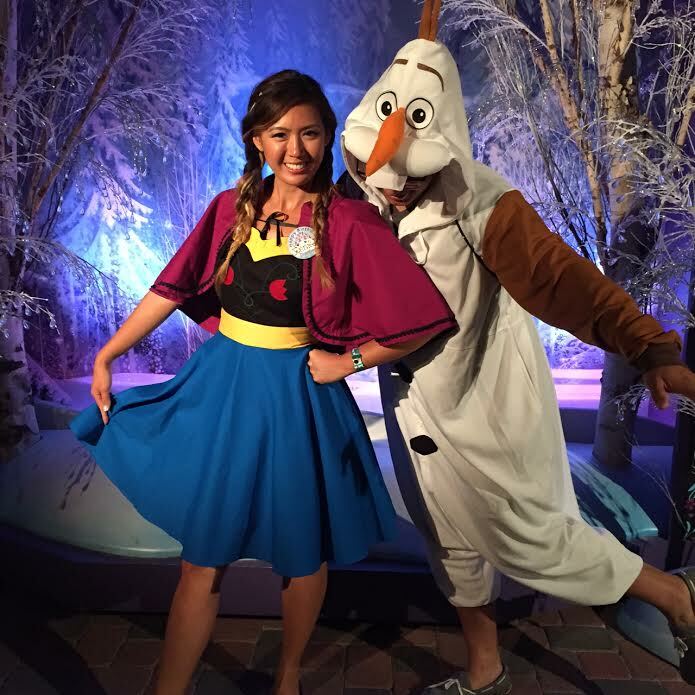 They provide affordable ready-to-wear and custom-made costumes. They cater to occasions such as Halloween, Nutrition week, Career week, and U.N. week. 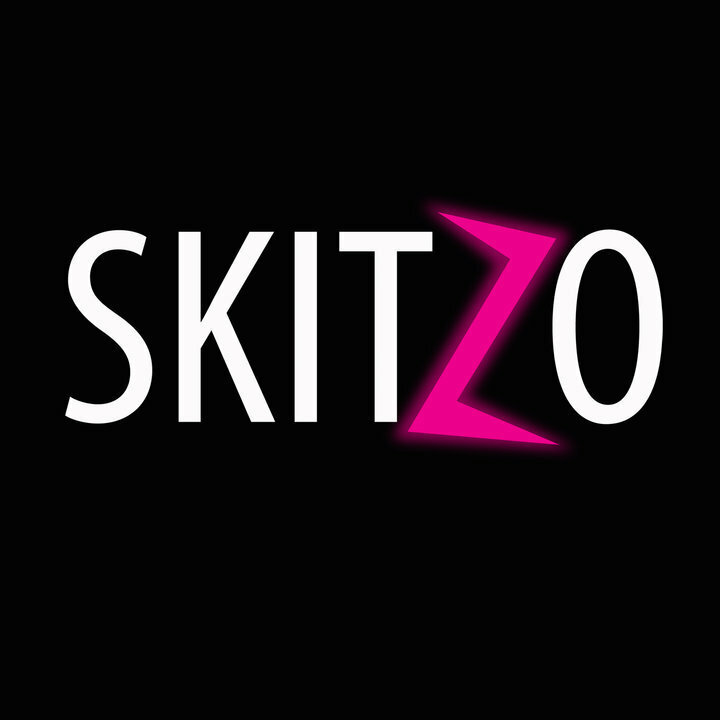 Skitzo Manila has various designs and they can also accept custom-made orders. They have a facebook account and a physical shop in San Antonio Village, Makati City. If you do not have time to dress up, you can also celebrate Halloween by having some Halloween nail art design! 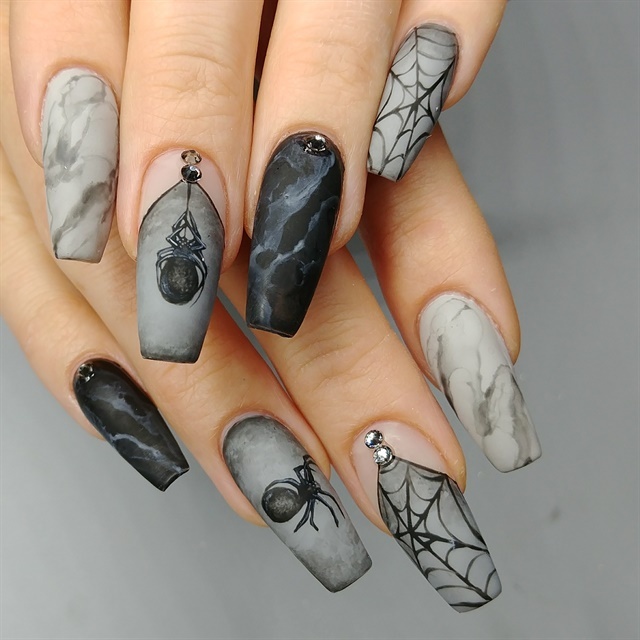 In order to bring out the spirit of Halloween, you can try having some bats, spiders, pumpkin, skeleton, ghosts, or webs on your nails. At the same time, the colors usually used during this season are orange, black, gray, white, and purple. 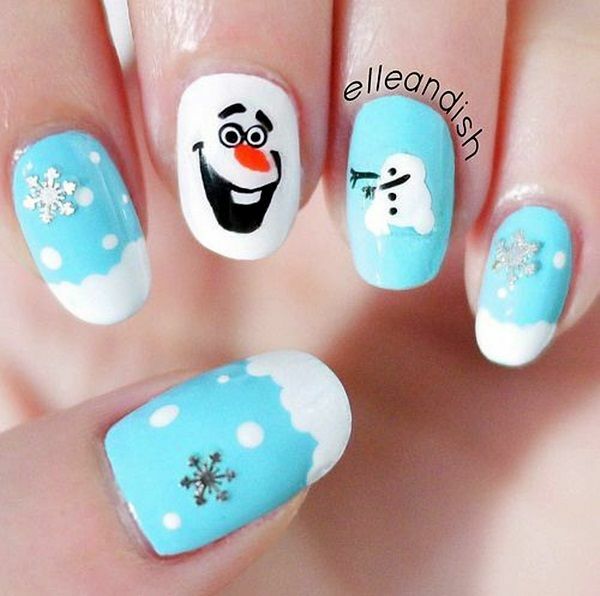 Try to be creative and have fun in nail designing! 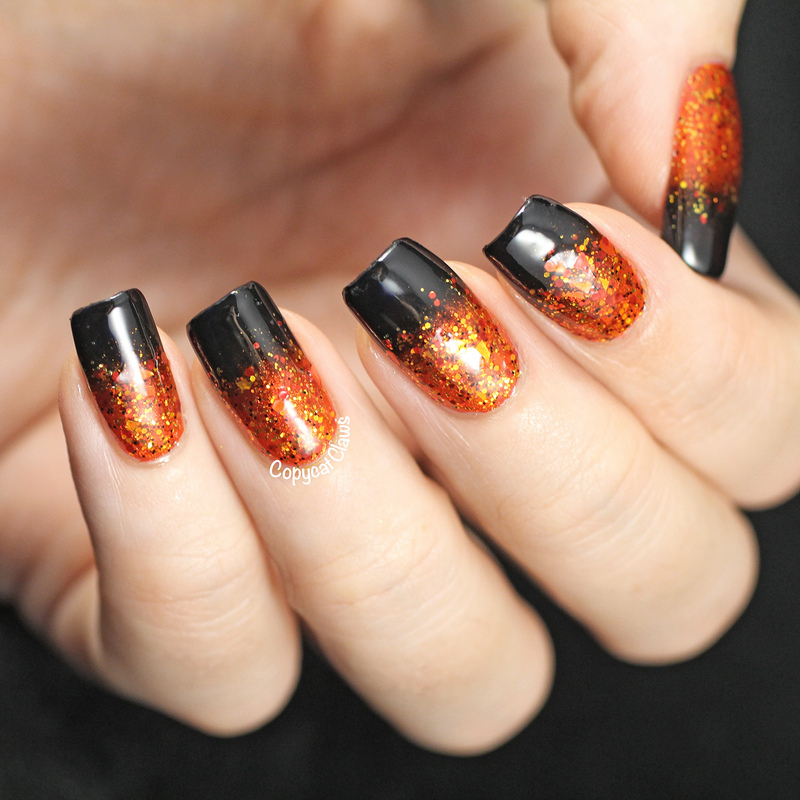 You can easily enjoy having a Halloween nail art design by just visiting your favorite salon! This can be done in just one to two hours depending on your chosen design. You may search some designs online before heading out to your favorite salon. Looking and scouting for costumes takes a really long time since you would need to plan what kind of outfit, where to buy, canvass the different prices in the market, and check if your size is available. At the same time, props and makeup would be needed to complete the look. 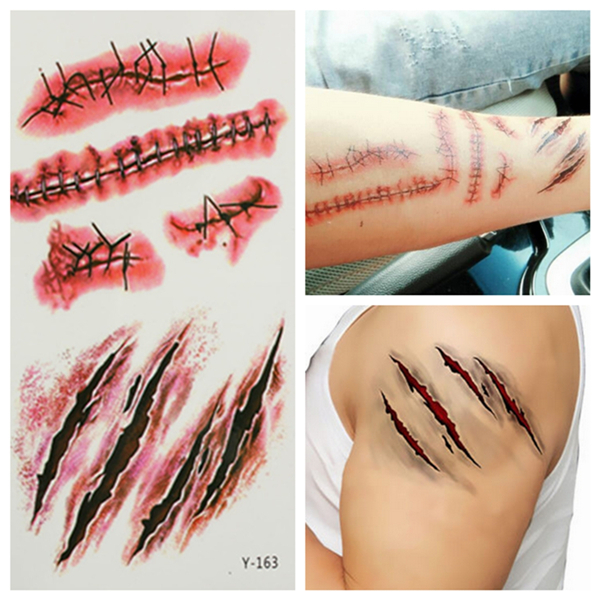 Looking for the perfect props that will match your outfit and, at the same time, you would need to source out all the different kinds of makeup that you would be needing to complete a halloween look. With nail art design, you would not need to go through all that hassle and it will save you some time and effort. Just settle on a nail color, a halloween design, head out to your favorite nail salon, and you’re done! Props, makeup, and costume would cost a lot compared to just having Halloween nails. If you would want to save some money for Halloween, I would suggest getting some nail art designs instead. It would be much cheaper compared to getting the whole look for Halloween. You can even budget on how much you are willing to spend on your nails since there are various choices to choose from. Getting your nails done can last up to two to four weeks depending on your polish, however with a Halloween costume, it will only last for a night or two. We do not tend to repeat our costume every year since we would want to be creative and have different looks every year so purchasing a Halloween costume might be a waste of money. 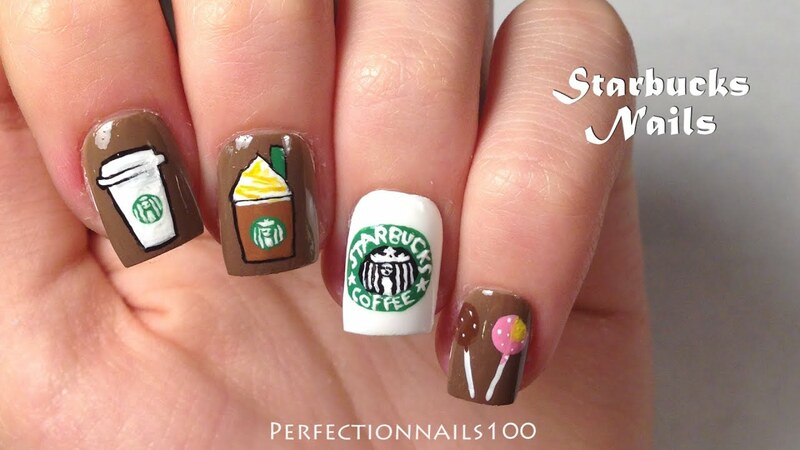 It would be better to invest on a nail art design that you can wear for a longer period of time. You can choose and create your own designs. You can be as creative as possible and you can choose any color that you like. Unlike costumes, you can only purchase those that are available in the market. You can choose to customize your own costume but this might be more expensive than purchasing online or in a store. With nails, you can create your own and be as creative as you like it to be! 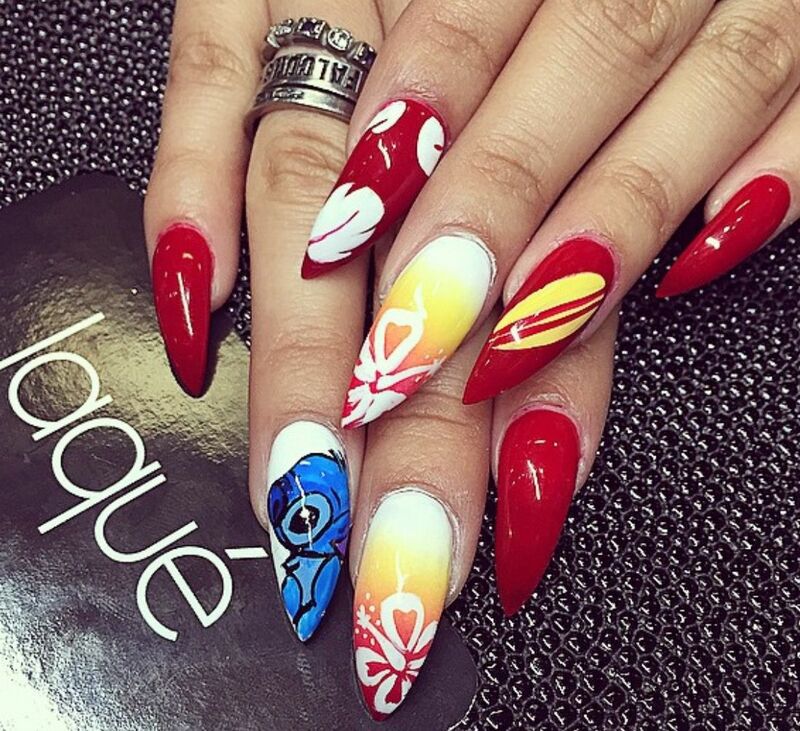 You can search for the latest trends and incorporate all of it to your nails. Art does not have any rules so can just go with the design that you prefer. Any Problem You Encounter With Halloween Nail Art Design? 1. Do you think it’s informal to wear Halloween nail art for your daily lifestyle? If you are a student or a working professional, having some halloween nail art design might be a disadvantage for you since in a corporate setting or in a school there are some rules that needs to be followed. In a corporate setting, it might be too childish, too scary, or too informal especially when you have meetings with your clients. As for school, it will depend if your school will allow nail polish since not all schools allow students to wear it during school days. You may choose to wear more simpler designs for halloween so it can suit your daily lifestyle. 2. Do you think other people will find your Halloween nail art scary? Let’s face it. Not everyone is a fan of halloween or is a fan of scary webs, spiders, skeletons, and such so this might scare out other people or even your friends and relatives so it would be important to choose designs that would suit your daily life. You can still have webs, spiders, skeletons, pumpkins but in a cuter way instead of a scary look with fake blood splashed on it although you may add the fake blood on the night of halloween to make it more realistic. You can choose colors such as orange and white and avoid black and grays to tone down the scariness of the nail design. 3. How long will your Halloween nail art last? The halloween season does not last for a long time so your nail art design may only fit the season for how many days only and it will not last for months long. You may think that your time and money may be a waste because of this reason although you can choose simple designs and just use regular polish so you can simply remove it with acetone anytime. 4. Would you need to research on designs before going to your salon? 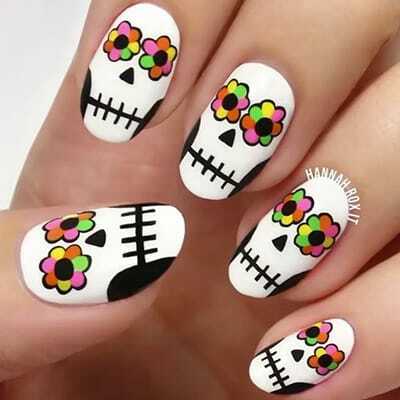 In the Philippines, not all Filipinos really get nail art design for halloween so most nail salons do not have a lot of designs to choose from although they can help you recreate a look by having some designs from the Internet. Just research on some designs that you are interested in before coming to a nail salon in order to save your time and let the nail technician know what kind of designs you are interested in. 5. Is it worth it to have Halloween nail art? Getting a nail art design is also costly but not as costly as costumes, makeup, and props. However, this nail art design will only fit the halloween season for a few days so you would need to think wisely on how much you are willing to spend on it. There are different kinds of polishes such as regular polish, gel polish, gel nail, and sculpture so you may choose your type of polish depending on your budget. Every end of October we celebrate Halloween as a yearly tradition, but do we know the story behind this? Why do we even celebrate it, plan out our costumes every year, and do trick or treat? Halloween started in Ireland in the 1950s wherein they would celebrate Samhain. Samhain means November in Irish and they would celebrate the Samhain festival during this time and mark the end of summer and harvest season. They believe that during this time of year that the door between our world and the other world will open wherein the spirits can pass through. Because of this, there is a theory stating that people dress up in costumes, masks, and build bonfires in order to scare them away and prevent bad luck from happening. KIYOSA Japanese Total Beauty has nail services for Halloween nail art design that you can try!